These days, lots of dog lovers use invisible fences to help protect their four-legged friends! If you want to give your puppy the freedom to run and play outside without worrying about them getting lost or hurt, an invisible fence is the perfect solution. No one knows more about invisible fences and dog training than the professionals from Invisible Fence of Newtown, a Connecticut-based company that specializes in state-of-the-art pet containment systems. There are lots of advantages to choosing an invisible fence rather than a traditional fence or run line setup. Many clients seek out help from Invisible Fence of Newtown because they live in communities with strict homeowner’s associations and aren’t able to select the type of fencing system that suits their personal style. One of the best things about invisible fences is that they don’t interfere with the aesthetics of your home or neighborhood and that alone makes them appealing to many pet owners. In addition to being invisible, the pet containment systems from Invisible Fence of Newtown are much easier to maintain than traditional fencing. If you opt for a classic wooden picket fence, you’ll have to deal with annual refinishing and regularly adding additional stain protection to guard against wood rot. Chain link fences and metal post style fences have to be power-washed regularly and replaced every few years due to rust and wear. On the other hand, once your invisible fence installation is completed there’s not much you have to do! Since there’s no visible fence structure, there’s no maintenance or upkeep, and because invisible fences are underground, they’re not impacted by seasonal weather. 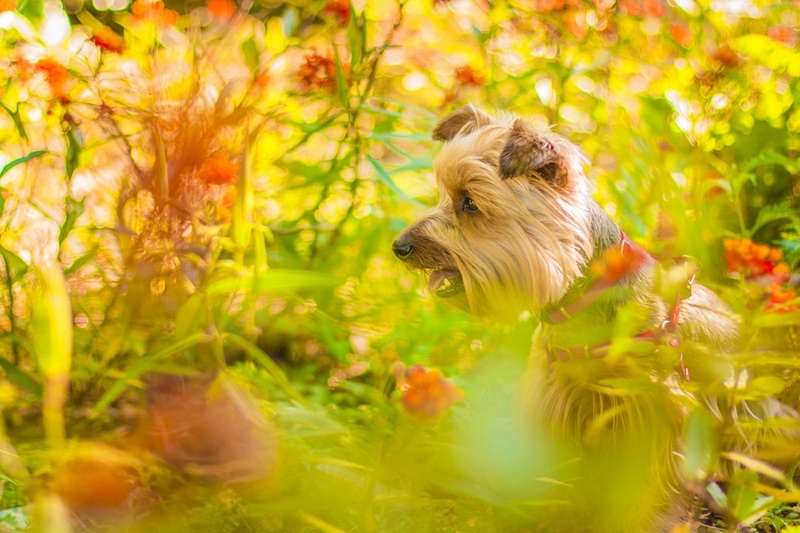 Invisible fences keep your view open and unobstructed, don’t violate standard HOA rules, and ensure that your furry friend can explore the great outdoors within safe limits. To inquire about installing an invisible fence on your Connecticut property, call Invisible Fence of Newtown at (888) 429-2421 or visit them online now.